My #5 album is from an artist that has been slowly morphing her sound and getting better for it every album, Nora Jane Struthers. Wake is her latest, and it is both her most accessible and perhaps best listen so far. 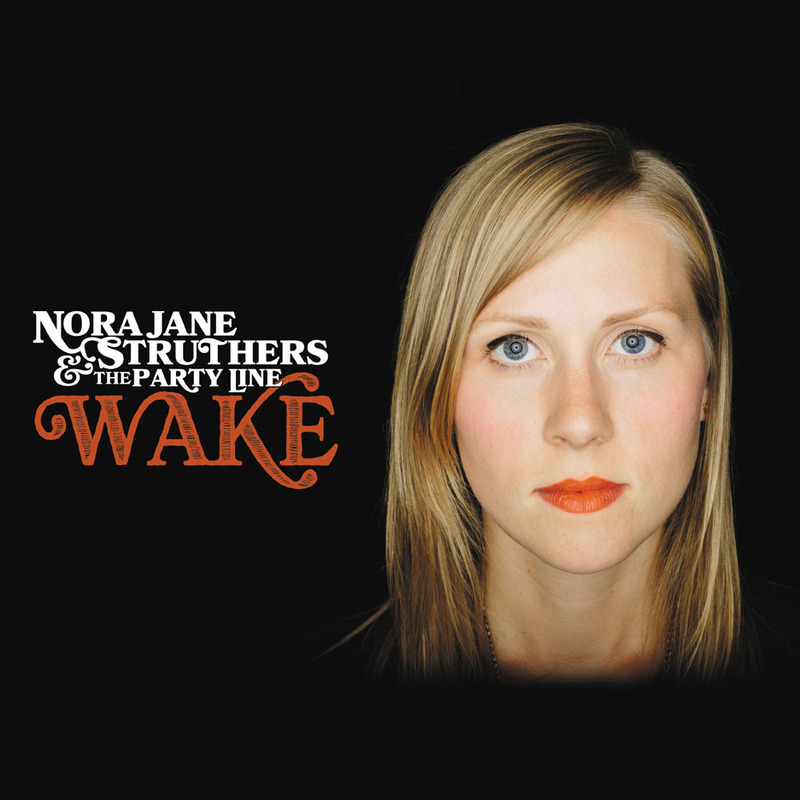 Back when Turntable.FM was a thing, I spent a lot of time in the bluegrass channels, and one artist that popped up was Nora Jane Struthers and her song "Mocking Bird," which just absolutely blew my mind in a way I didn't expect. Her albums since then have veered away from the bluegrass and toward a more accessible country, but that's not a bad thing at all, as Wake shows. It's more mature songwriting, it's more complicated melodies and lyrics, and it's just a better outcome. Typically, as bands become more mainstream, we don't entirely expect the results to be solid, but, so far, Struthers is bucking that trend.